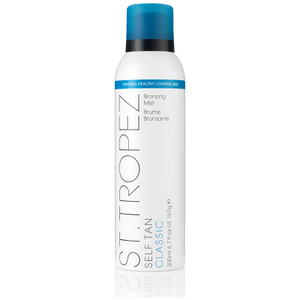 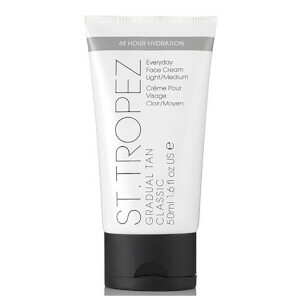 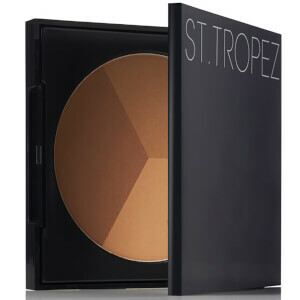 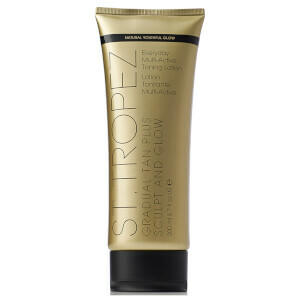 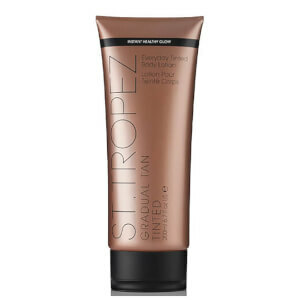 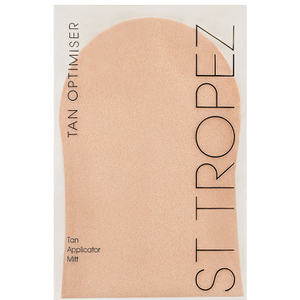 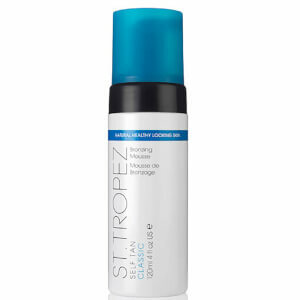 St tropez has one of the worlds most trusted self-tanning brands, with an avid following around the globe. 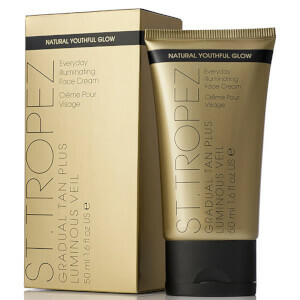 Our collection of products are formulated to provide a natural looking tan for every skin type. 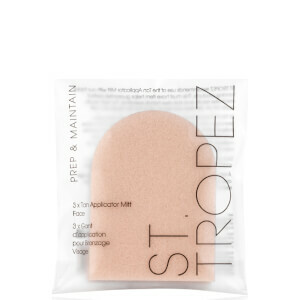 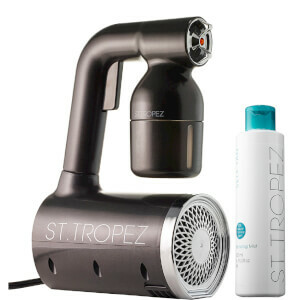 St Tropez takes pride in providing a professional tanning product that can easily be used from home.